Looking for Anti-Distracted Driving Act-friendly Car Mounts? 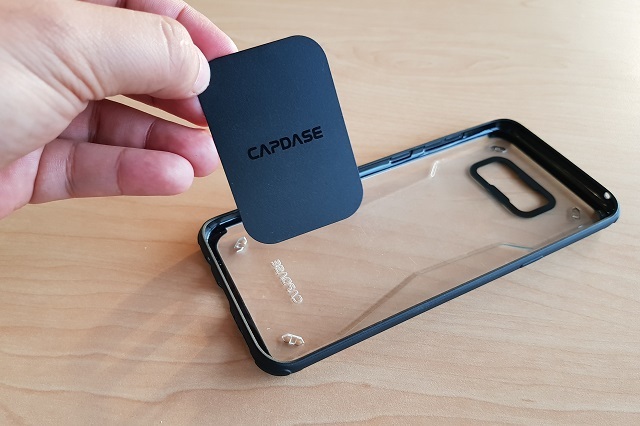 Check out these premium Capdase car mounts. Are you in the market for an Anti-distracted Draving Law-friendly car mount? Since the passing of RA No. 10913, most of us has been confused on how or where should we mount our phones and tablets on our cars' dashboards. For the uninitiated, the act is restricting and penalizing the use of mobile phones and other electronics devices while driving on any public thoroughfare, highway or street. However, in the advent of community-based traffic and navigation apps, car mounts become one of the most essential in-car accessories. 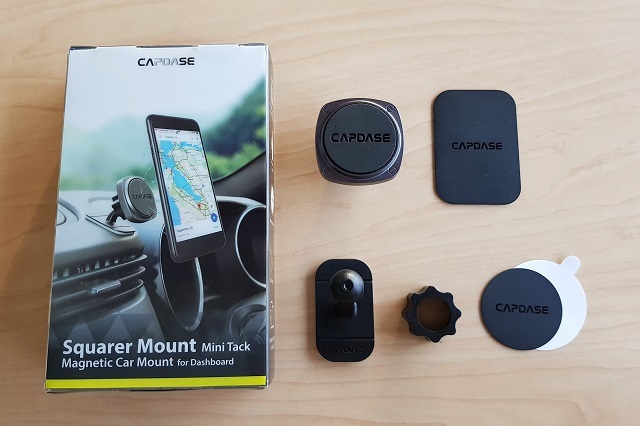 Capdase has a couple of RA 10913-friendly car mounts you'll need in your daily driving. 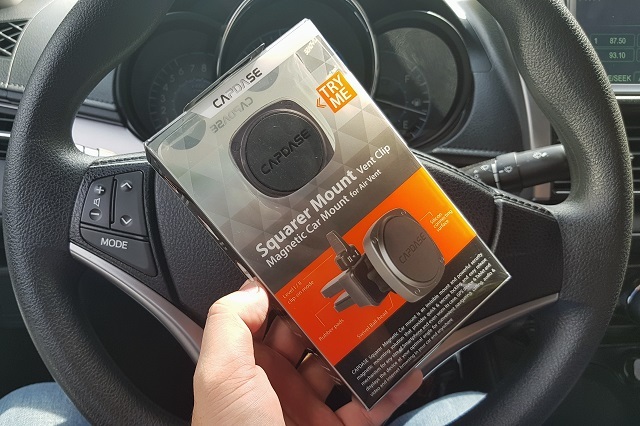 Check out this review of the Capdase Squarer Magnetic Car Mounts. 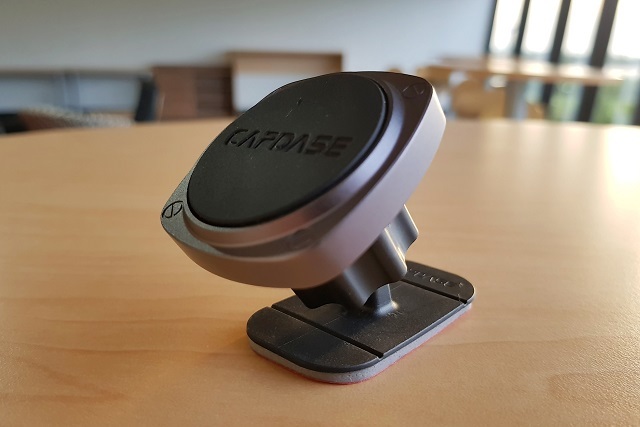 The Capdase Squarer Magnetic Car mount is a powerful security magnetic mounting solution. 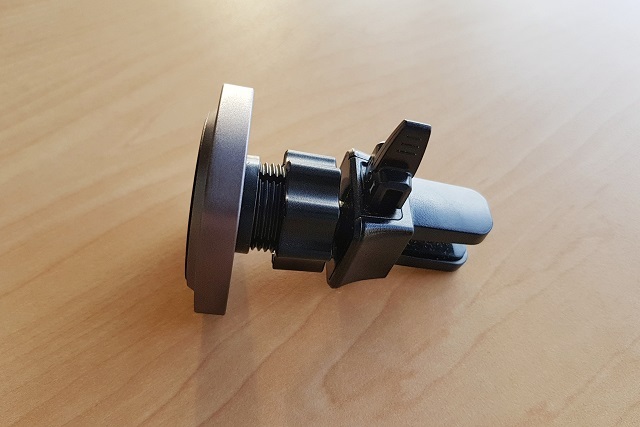 It's an ingenious mount that provides quick and secure locking to your gadgets due to the fact that it employs high-powered Gauss magnets in its silicon connecting surface. It's very easy to install and supports a wide range of devices including smartphones, tablets, iPods, etc. 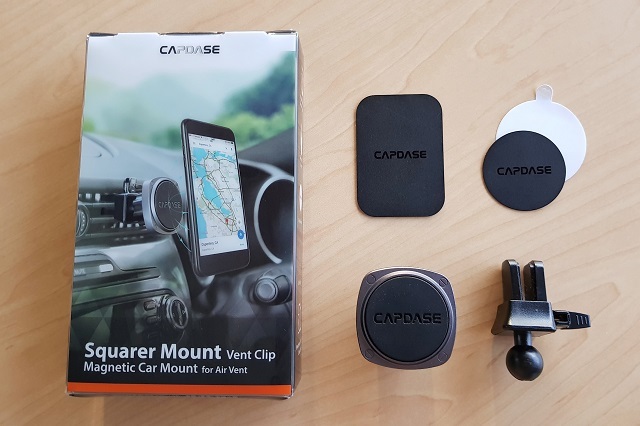 The Capdase Squarer Magnetic Car Mount Vent Clip offers optimal angle adjustment so that navigators could have the convenience while driving, answering hands-free calls and/or browsing the internet (while the car is parked, of course). This Vent Clip Car Mount has two presets in its clipping lock, the Level I is for thick vent blades and Level II is for thin blades. This gives you the flexibility in clipping the module on your car vents. It has rubber pads in its clipping mechanism so you don't have to worry about damaging the blades of you vents. The package comes with two metal plates. The rectangular plate can be used if you have a case. You just have to slip it between the case and your device. It also has a flannel layer on the opposite side of the metal plate to provide extra protection to your device. Likewise, you can also opt to use the circular Direct-to-Device plate wherein you will use the 3M adhesive side of the plate to install it on your smartphone. This is ideal for users who do not use cases. 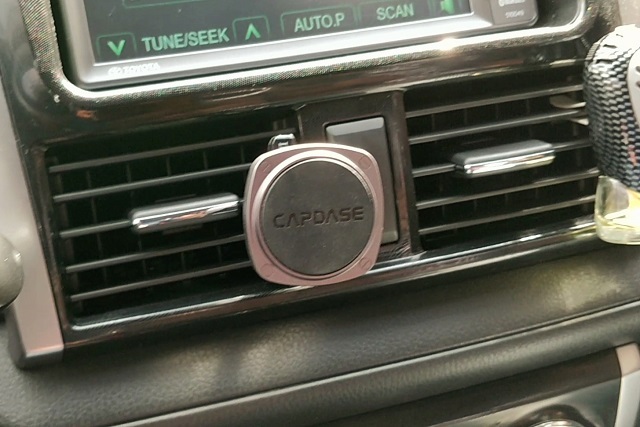 If the vent clip is not your thing, Capdase also has a Squarer Magnetic Car Mount variant intended for dashboards. This variant also has a 3M Adhesive on its base. You can install this on any surface of your dashboard, whether curved or flat surface. 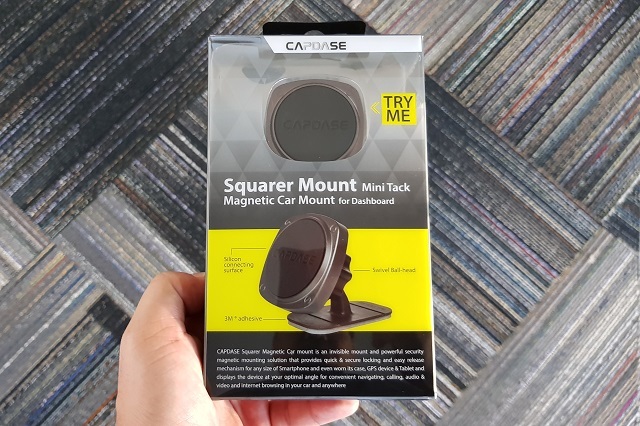 The Capdase Squarer Magnetic Car Mount Mini Tack for dashboard is also designed with swivel-ball head for different viewing angle support and aluminum alloy for the magnetic module. It also gives you a choice between the rectangular case plate and direct-to-device circular plate. Both comes in a very affordable price of Php 980. You can get it in your favorite Capdase stores, kiosks and partner merchants nationwide.